Creating confectionery with intriguing inclusions has seen some inventive products come to market this year, including Kaakao, the fruit sweetened ‘not chocolate,’ and Flavanola, enriched with nutrients as two key examples. Confectionery Production reports. 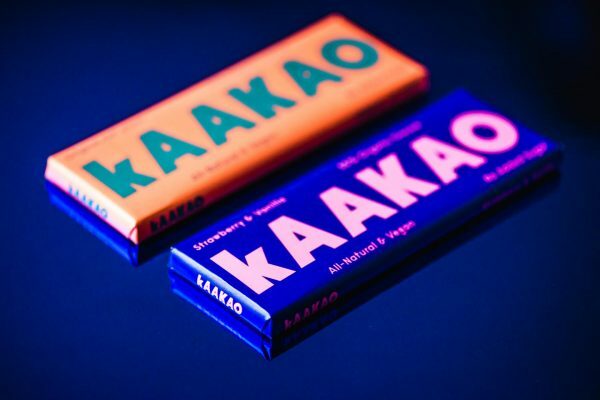 This summer, Finnish-headquartered confectionery brand Kaakao has hit the headlines in seeking a change in EU laws that currently prevent the series of products being labelled as chocolate bars. The confectionery from Scandinavian business Nordchocolate Oy is a chocolate series sweetened with dates – which despite being made with cocoa, cannot presently be described as chocolate under present European legislation. Consequently, it has been termed as ‘not chocolate’ and targets the vegan market, as well as those with allergies, intolerances, religious eating preferences and even for diabetics. As the company explained, its Kaakao bars consist of with cocoa, cocoa butter, coconut milk and are sweetened with dates. The range is being marketed in a number of global territories including the Uk, New York, Hong Kong, The Netherlands, and Germany. 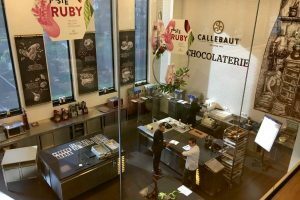 Speaking to Confectionery Production, founder of the business, Stephanie Seege explained the products’ ingredients are regarded as traditional, yet have not conventionally been used in chocolate making. She expressed frustration at present EU legislation which has defined chocolate as a combination of cocoa and added sugar. Dates containing naturally occurring fructose and glucose are not classified as sugar, meaning her range cannot presently be classified as being chocolate. 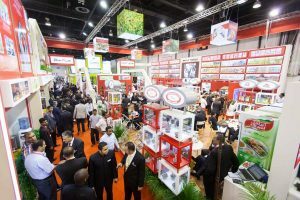 Consequently, the company is aiming to revise European law, which the business believes has created trading challenges that have impacted on its ability to deliver a range of products which meeting demand for healthier choices. Ms Seege said she was driven by frustration at what she believed was a limited selection of sweet products available for those with restricted diets. 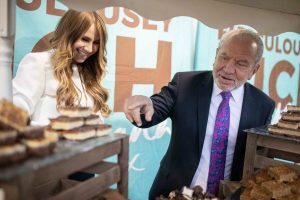 However, she explained there had been an extremely positive response to its series of bars, with customers’ expressing their apparent surprise at how similar to conventional chocolate bars the new series is reportedly proving. The company founder said: “I have suffered from food allergies and intolerances, eczema, asthma and digestive issues since I was two months old. And as a result, I was never able to enjoy the same sweet treats that everyone else had. “I eventually became frustrated enough to take the matter into my own hands and started developing recipes, which I have done for the last five years. kaakao is the first product that I decided to launch – because most people seem to love chocolate, said the confectionery company boss. Another example of alternative ingredients being used in chocolate is that of Flavanola bars, enhanced with additional nutrients, which are about to go into production in the UK. As its founder Colin Francis explains, the granting of the first UK patent for processing pure cacao to Neurogenics Ltd was a long awaited day for the company’s CEO. He believed that the formal recognition of this novel technological process meant that the move away from confectionery to the nutrient and therapeutic market place has begun. The UK launch of the first pure cacao bar “Flavanola” is thought to be the first of its kind. It will reportedly have the highest level of phytonutrients and phytochemicals available in a natural state. It is also said to contain a high level of dense nutrients, complex chemicals including flavanols and probiotic fibre, and has been a decade in the making. As its creator explains, the current interests in cocoa flavanols and their potential impact on cardiovascular, chronic diseases and cancer, the plasticity of arteries and potential impact on insulin is one of the key drivers behind this newly patented process by Neurogenics.